1. 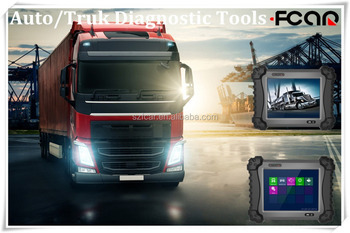 Fcar diagnostic tools for asain,europe,america cars , worldwide version. 2. Original from manufacturer , good price and techinical support. 3. High quality reliability , free update online directly. 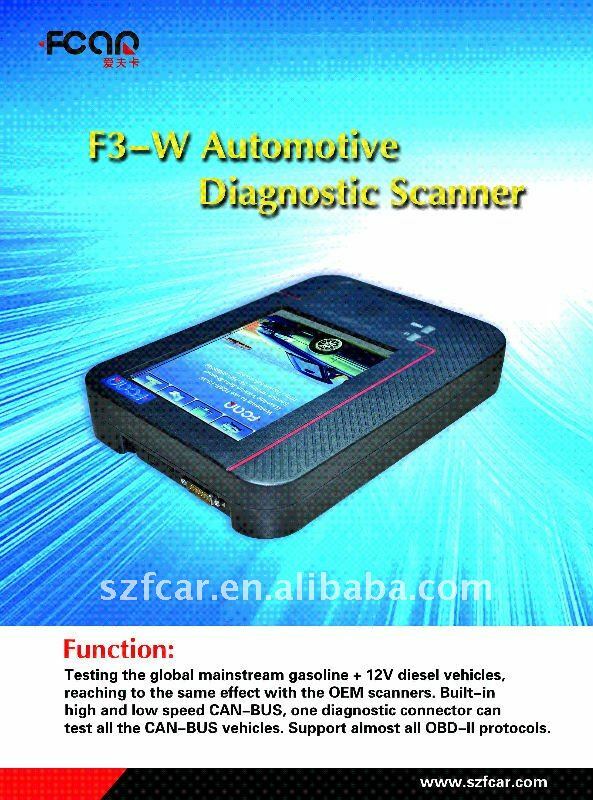 Fcar diagnostic tools F3-W is the universal Original Gasoline Car Diagnostic scanner, testing the global mainstream petrol vehicles, reaching to the same effect with the OEM scanners. Built-in high and low speed CAN-BUS, One Diagnostic Connector can test all the CAN-BUS vehicles. Support almost all OBD-II protocols.